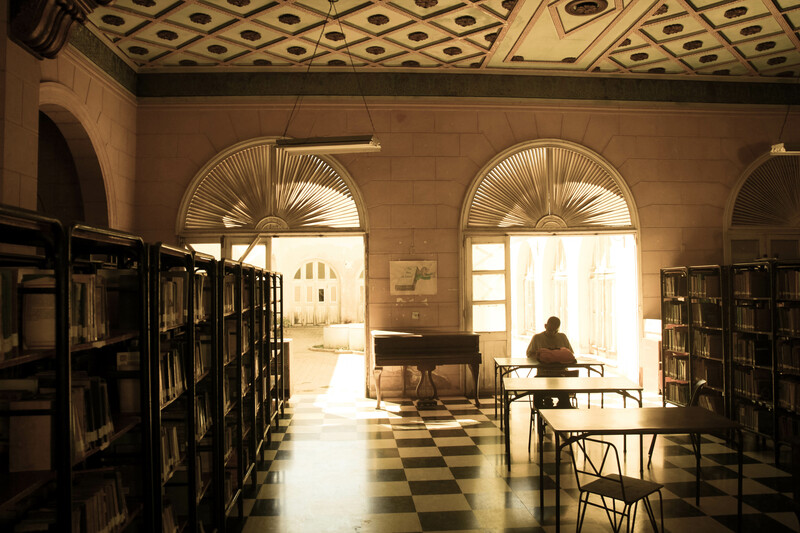 Not another note could have been more perfect to put an end to the Cuban chapter – stumbling across a baby grand piano in the local library of Trinidad. Neatly it sat on black and white checked tiles between a pair of colonial double doors, which lead to an empty courtyard. Two half moon windows perched above each door guided golden sunlight catching dust the Kemble had been collecting. I sat poised on a backless chair, my fingers finding their way across the ivory as the music came back to me note by note. With Che Guevara, Ernest Hemmingway and José Martí as my audience I was teleported into my own ‘Edad de Oro’, a cathartic surge I had not been hypnotised by for almost two months. A middle-aged man who had been reading sat directly to my right. For the entire forty-minute medley of crescendo and adagio he laid his head in clasped hands on the desk without an interruption or flinch, undoubtedly lost in thought in his own Golden Age.